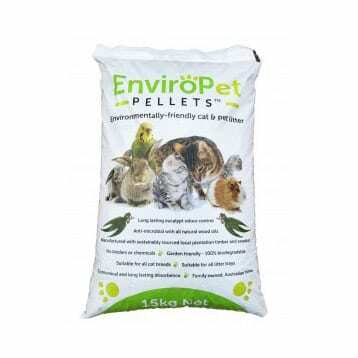 Natural wood pellets. Biodegradable. Eucalypt odour control. 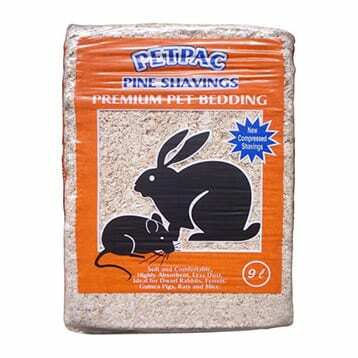 Petpac pine shavings are fine filtered and highly compressed. 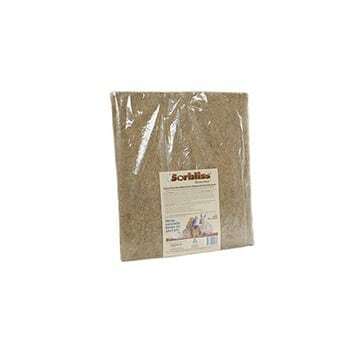 The super fine shavings are softer and more absorbent than coarser types. 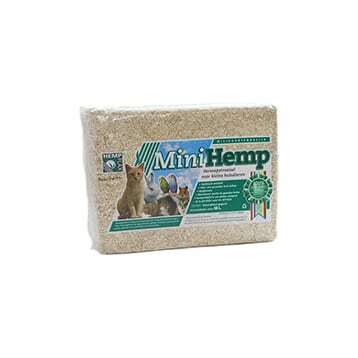 Mini Hemp is a highly absorbent, low odour dust free bedding suitable for small animals and poultry. It is made from a sustainable source and is completely biodegradable. Made from 100% natural hemp and is free from insecticides, pesticides and chemical additives. 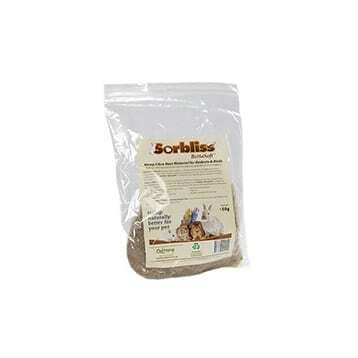 4 times more absorbent than wood shavings, Soft bedding for burrowing animals. Made from 100% natural hemp and is free from insecticides, pesticides and chemical additives. 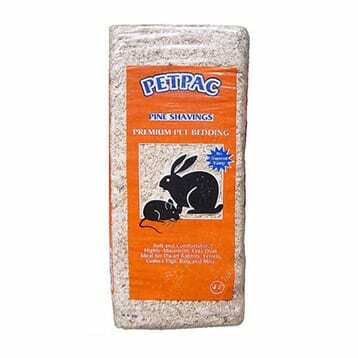 Super absorbent and dust free.